Shingles featuring Scotchgard™ Protector by 3M protect against black streaks on roofs caused by algae, now designated a HOLMES Approved Product. ST. PAUL‚ Minn.--(BUSINESS WIRE)--Black streaks caused by algae have been hiding in plain sight on roofs for years because most products don’t address the problem long term. 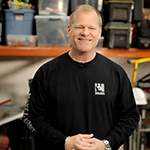 Professional contractor and TV host Mike Holmes is known for insisting on nothing less than the best product for the job and helping homeowners understand what it takes to make it right the first time. 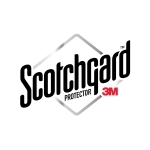 Together, 3M, Mike Holmes and his team plan to increase awareness with homeowners to help eliminate black streaks on roofs for good by naming shingles with Scotchgard™ Protector a HOLMES Approved Product. 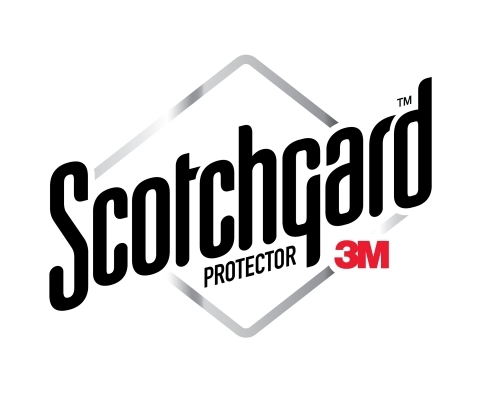 Atlas Roofing will leverage its relationship with its roofing contractors, including those trained as Scotchgard™ Protector Shingle Sales Specialists, to help them effectively bring this message to homeowners through a powerful set of marketing tools. 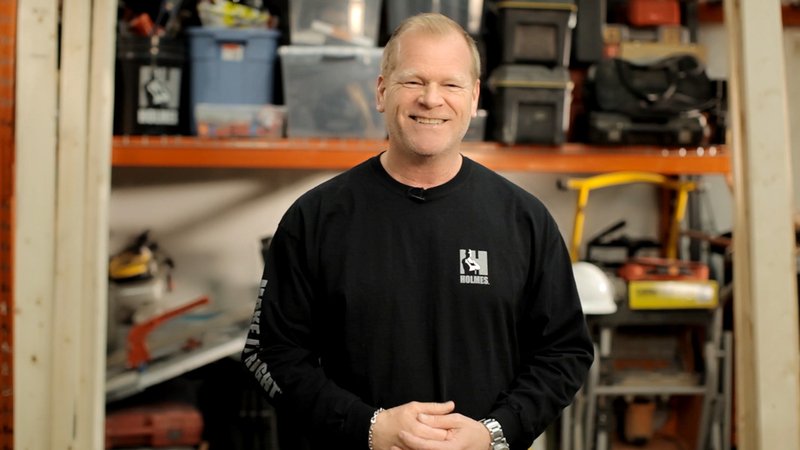 Mike Holmes helps to eliminate black streaks on roofs, naming shingles with Scotchgard™ Protector a HOLMES Approved Product.